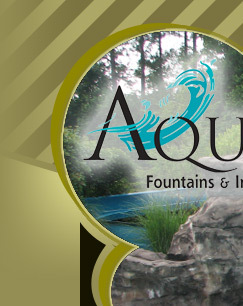 At Aquatic Fountains & Installations, Inc., we work with owners, architects, landscape architects, general contractors, plumbers and electricians to achieve the most desirable architectural water feature with both environmental aethesics and your budget in mind. 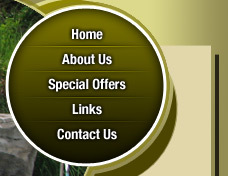 We are a single-source fountain/water feature company providing the full gamut of services to fit your needs. 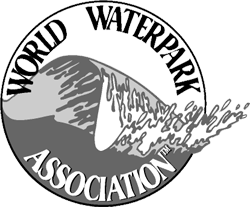 We specialize in pool amenity packages ranging from Interactive Spray Jets, to Mushroom Fountains, to Water Slides of any design and length, to Kiddie Play Areas with Dumping Buckets. You dream it; we make it a reality. Is your pool V.G.B. compliant? We can make your pool compliant.